B6 a4 1.8T - Audi Forum - Audi Forums for the A4, S4, TT, A3, A6 and more! 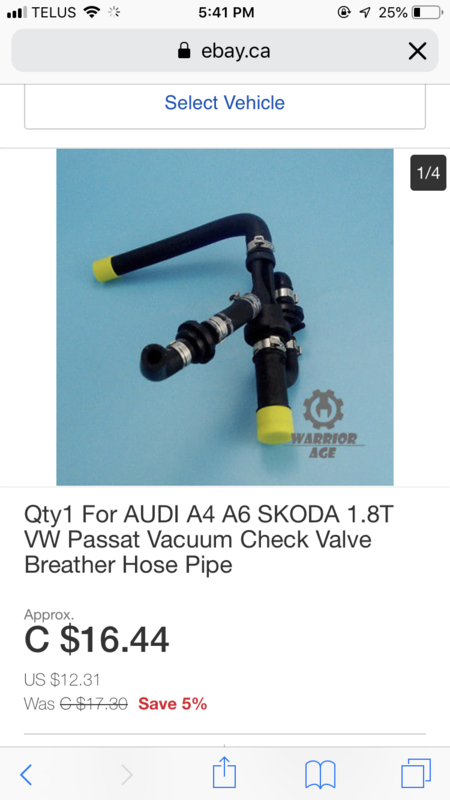 anyone know where to get this breather hose for my 2003 a4, and I want to straight pipe my exhaust because my cat needs to be replaced and I’d rather just straight pipe it. Should I also get new dampers aswell as a new muffler? 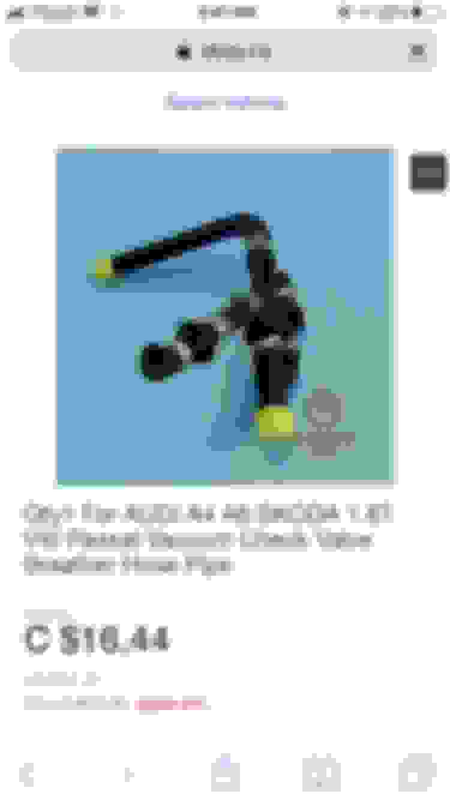 And for the turbo should I get a blow off valve? It’s all stock rn.